Are you overwhelmed with data yet unable to answer basic planning questions? 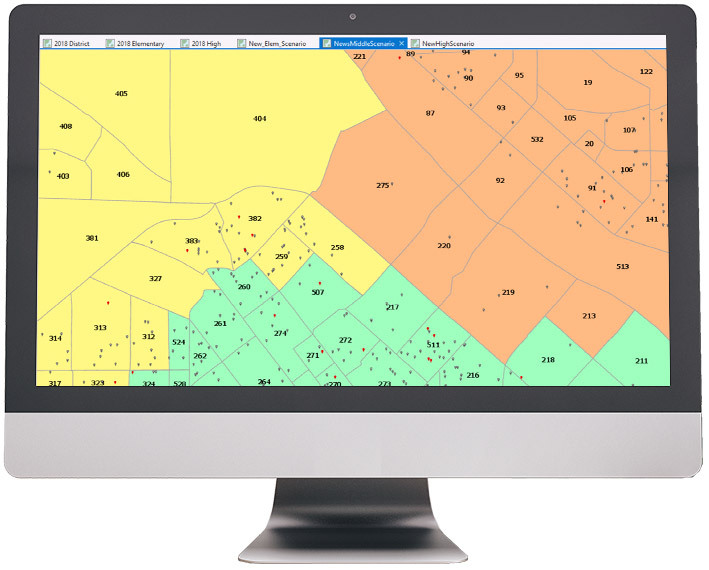 Planware’s flagship GIS software, ONPASS® Pro, is an easy-to-use tool for gathering, storing, analyzing, and presenting demographic and geospatial data. 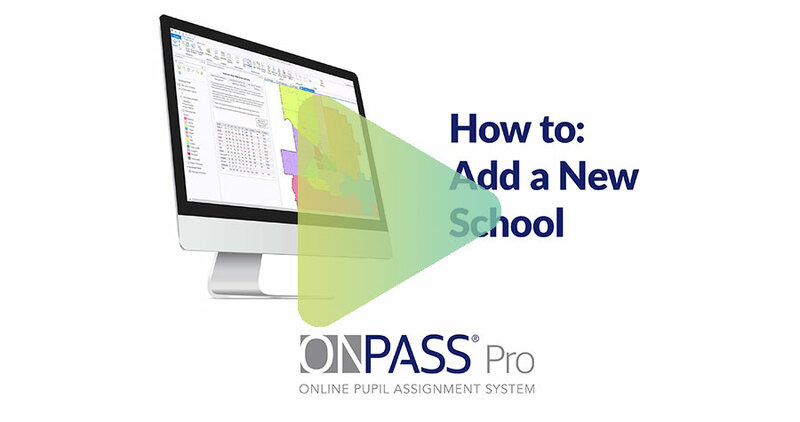 ONPASS Pro provides a customized interface that requires no technical expertise to create planning scenarios for your district. After 40 years in business, we at Planware understand how difficult and emotionally charged the planning process can be for school districts. Our early version of ONPASS provided a GIS tool and objective data for planners, but fortunately, technology has moved on. That’s why we’ve rebuilt ONPASS Pro from the ground up, making it both powerful and easy to use. 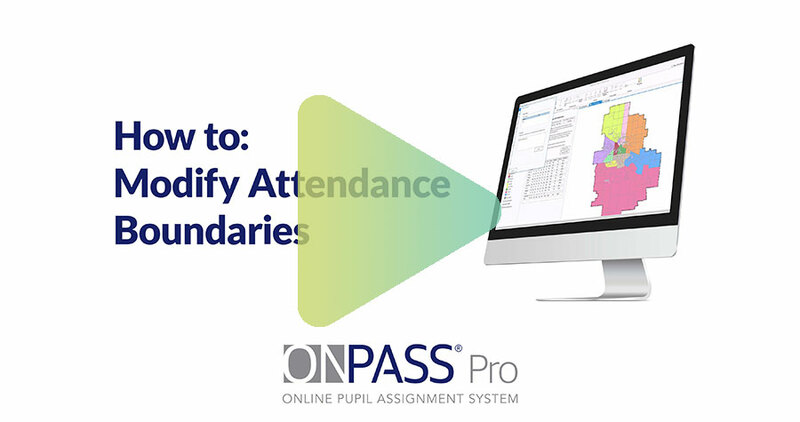 ONPASS Pro is a district administrator’s tool to make a complex, data-heavy job manageable and efficient. How Does ONPASS Pro Work? ONPASS Pro is an Esri1 ArcGIS platform extension that runs on a managed (by Planware) virtual machine. To get started, you provide us with the initial data—from your student information system or other sources—to load into your project. 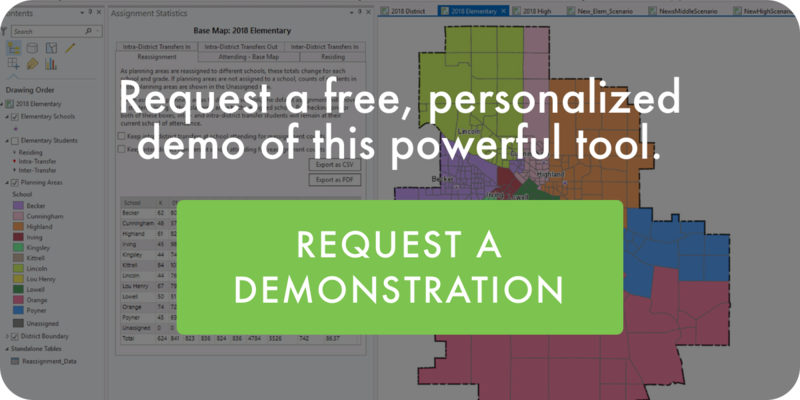 We load the data, geocode the students, create planning areas, and create district and your currrent school attendance boundaries. 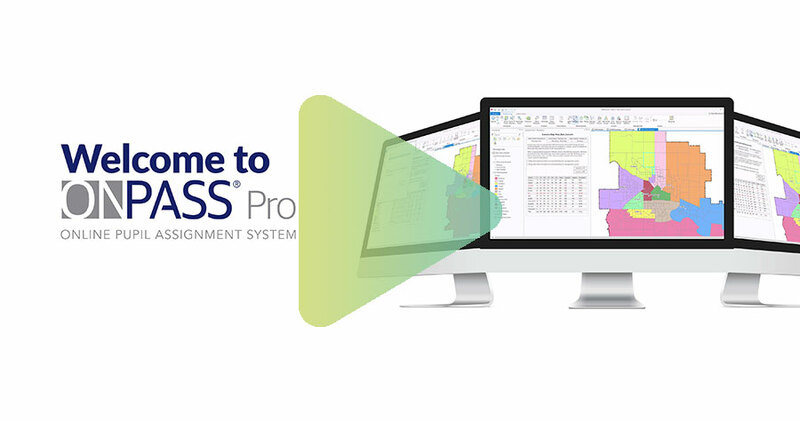 We deliver ONPASS Pro with a one-year ArcGIS Pro license. Use of ONPASS Pro requires an annual subscription. 1 Environmental Systems Research Institute, Inc. (Esri). 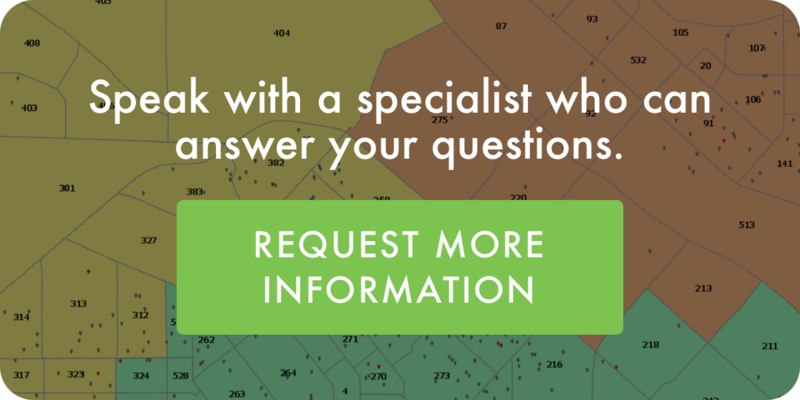 Learn more at www.esri.com.